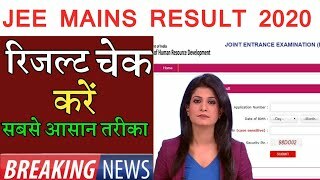 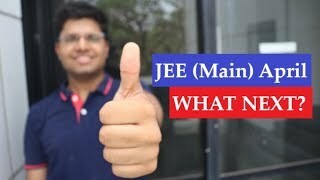 Jee Mains April 2019 Results Declared, check cut off and details here? 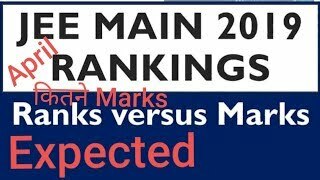 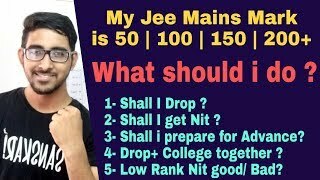 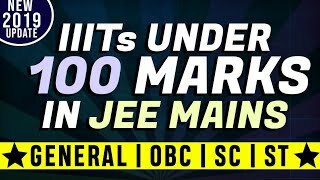 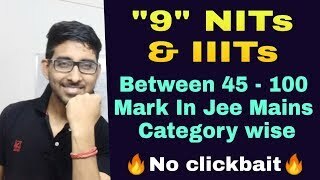 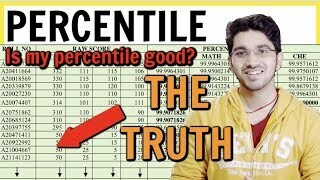 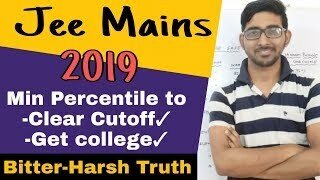 Marks vs Rank vs Percentile in jee mains 2019 | jee mains expected cutoff ! 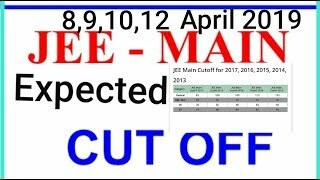 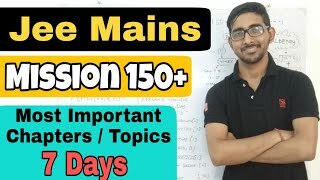 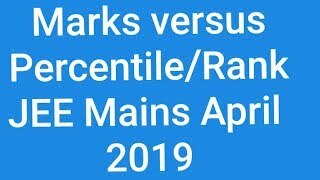 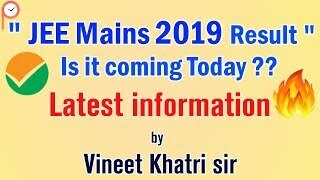 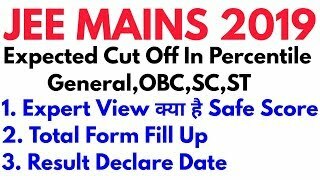 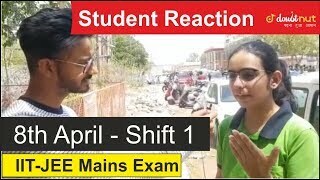 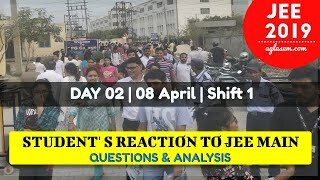 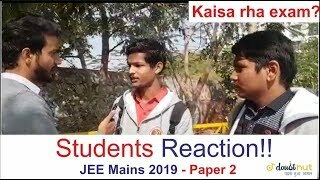 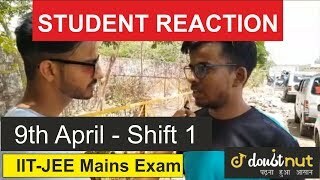 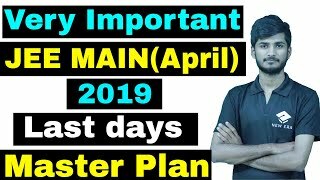 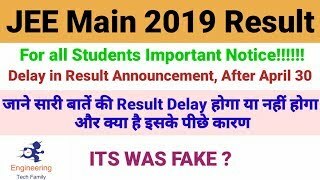 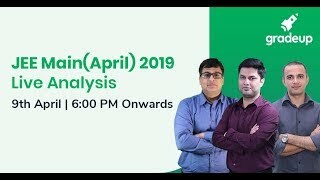 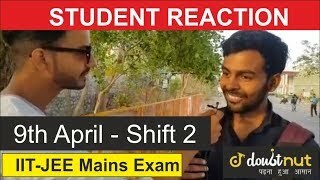 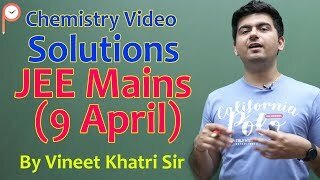 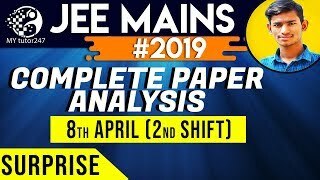 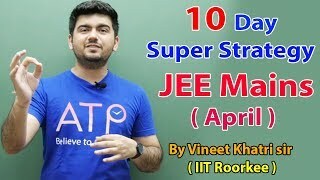 Expected cutoff JEE Mains (April) 2019 || final analysis must watch..
JEE Main 2019 Paper Pattern analysis by NV sir.